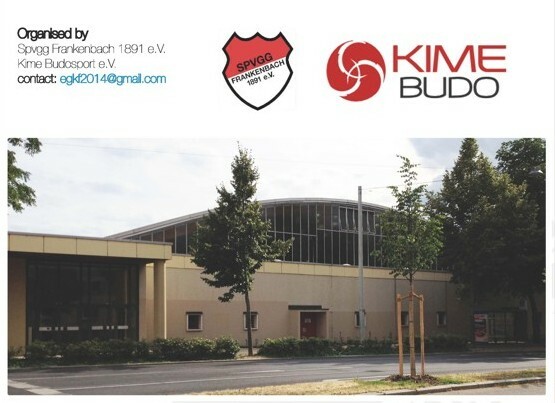 EGKF Championship 2014 on Germany!! 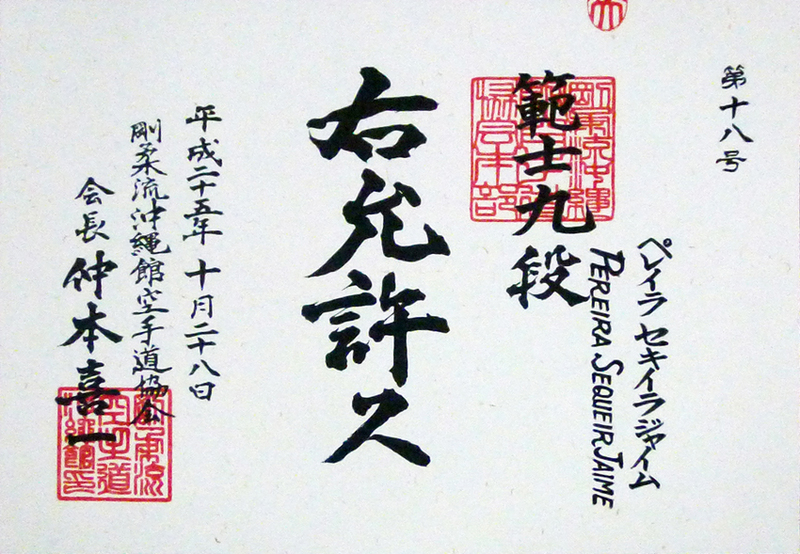 Please find enclosed bulletin nr. 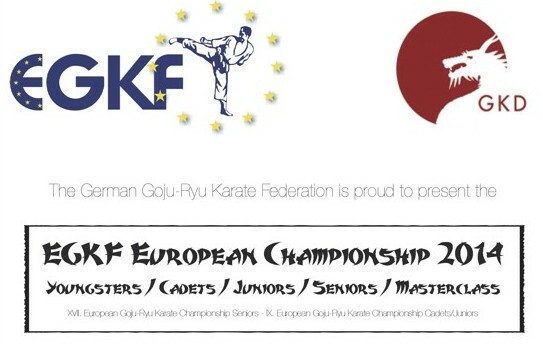 1 regarding the next 16th Senior European Championship to be held from 24th May to 26th May, 2013 in Fürstenfeld, Austria. The Romanian Karate Federation is pleased to organize the 8th European Cadets, Juniors and Under 21 Karate Goju‐ryu Championship.